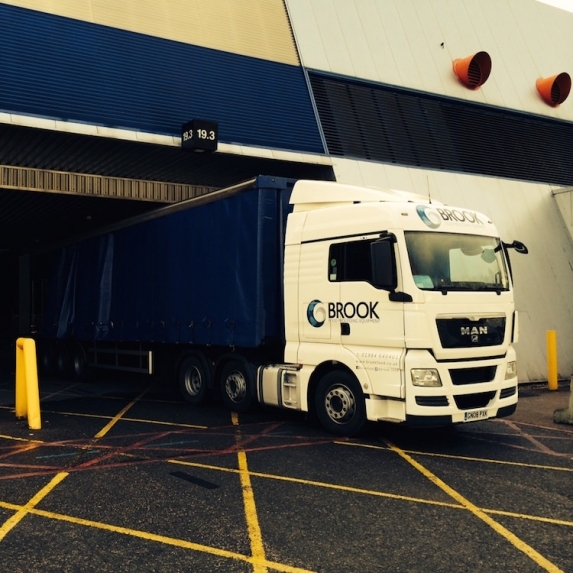 We offer a range of delivery options to suit different equipment, different budgets and different sites. 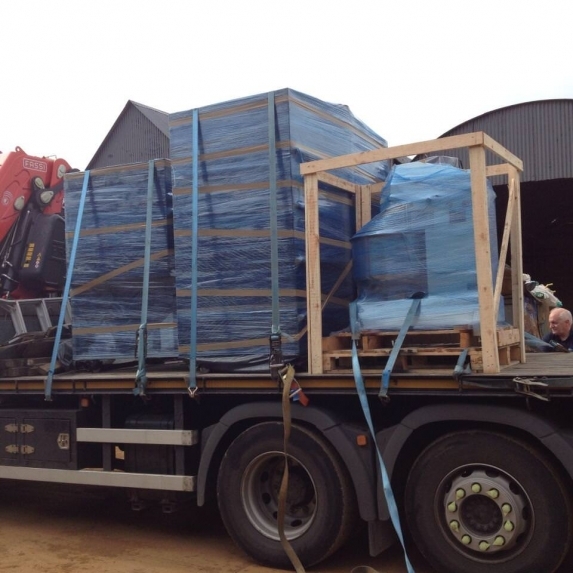 Using our simplistic next day pallet service, suitable equipment is securely crated on a pallet and delivered by pallet delivery service, with a tail lift to the site. Equipment is not put into place or removed from the crate. 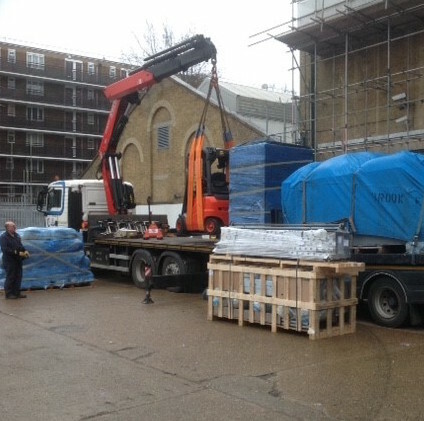 Typically known as a ‘kerbside’ service, equipment is delivered ready for the recipient to uncrate, unpack and put into place. 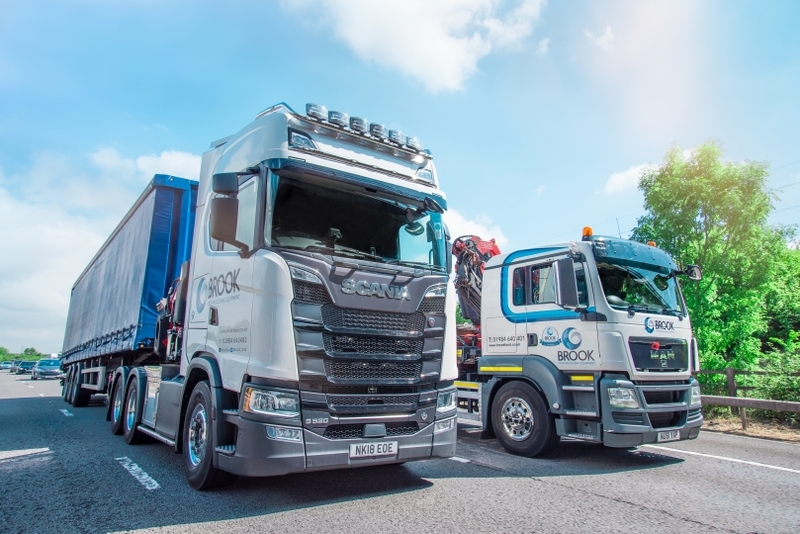 Delivery can be offered by our own fleet of specialist vehicles equipped with hiab cranes or tail lifts. 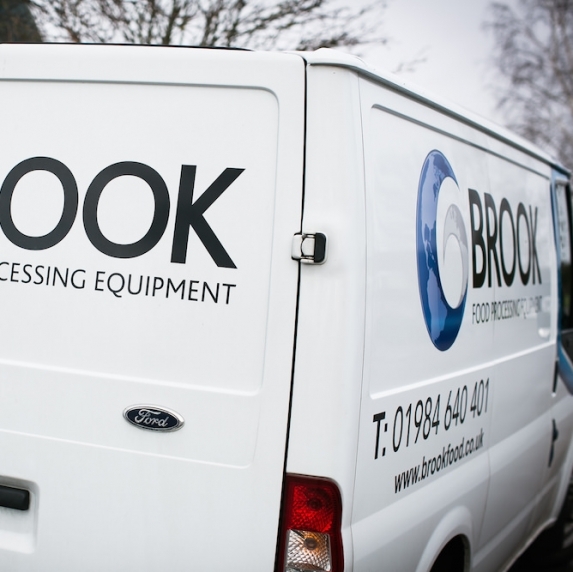 Our own experienced delivery drivers can unload the equipment and transport into the bakery, removing packing and position as required. Ideally suited to large machines, awkward machines, difficult sites or orders of multiple machines, this service allows installation through windows, into basements, upstairs and into other areas with difficult access. Our nationwide team of specialist engineers can accompany the delivery, connect to pre-prepared electrical supplies, commission test and instruct on use. When access is too restricted, we are able to dismantle equipment for the completion of installation. Smaller items and spare parts are offered for delivery by next day couriers.